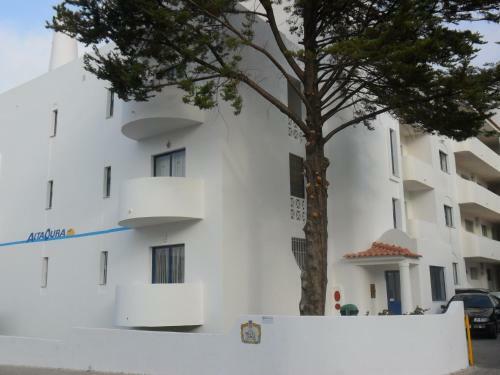 Located 500 metres from The Strip - Albufeira, Apartamentos Alta Oura offers pet-friendly accommodation in Albufeira. The property features views of the pool and is 800 metres from Oura Beach. 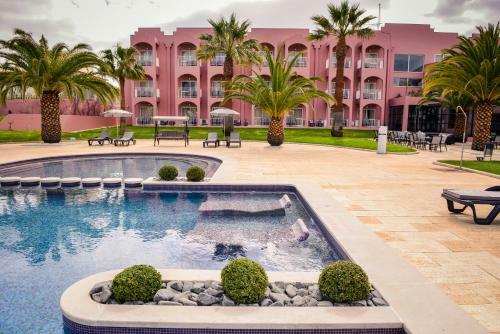 Located in a small condominium 3 km from Albufeira city centre, the Balaia Prestige offers access to 2 outdoor swimming pools. This 2-storey unit features free WiFi access.